This video has it all. Tawny Kitaen looking super-hot, an unexpected cameo from Tommy Lee and Nikki Sixx of Motely Crue as cops and a memorable crash landing by famed comedian Milton Berle! Whenever I’m trying to get out of a rut and into a good mood I don’t turn to black or death metal, I turn to the classics. Nothing screams metal like the originators. 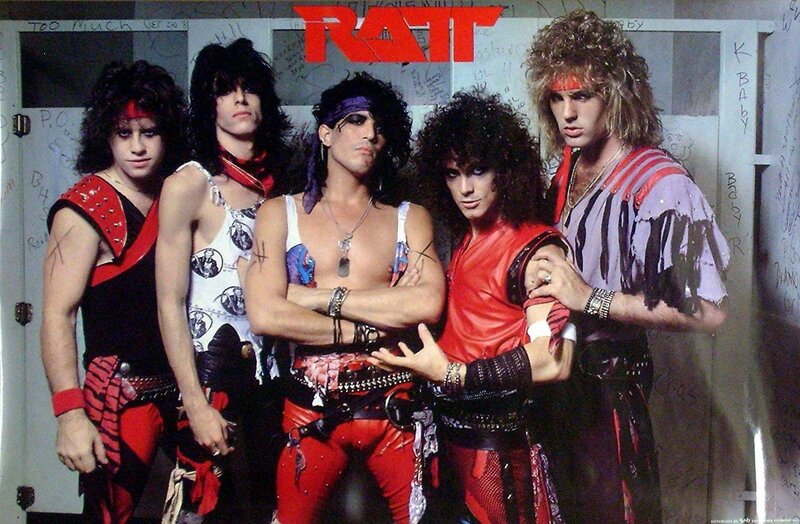 One of the groups that never seems to let me down is Ratt. Their over hyped macho style of gritty street metal has always resonated well with me. Established back in 1976 as Mickey Ratt, the group has lived a checkered past. From selling out stadiums to playing the club scene, their rise and fall has been nothing short of legendary. Nobody really knows why Ratt fell out of favor but most would agree Out of the Cellar is a heavy metal classic. Released in 1984, the album is RIAA (Record Industry Association of America) certified triple platinum. This timeless album featured three music videos: “Round and Round”, “Wanted Man” and my all-time favorite Ratt video “Back For More”. This video has it all. 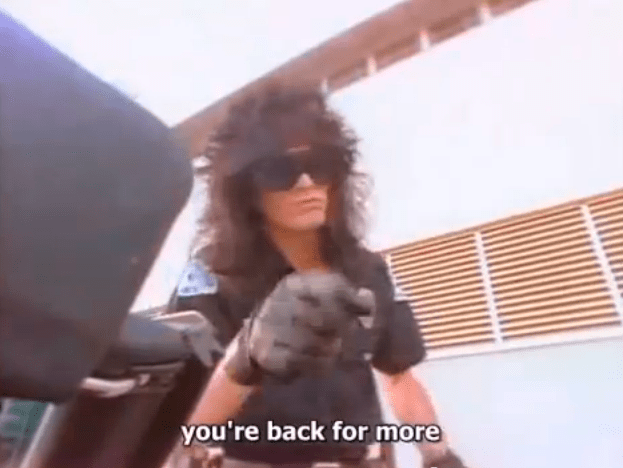 Tawny Kitaen looking super-hot, an unexpected cameo from Tommy Lee and Nikki Sixx of Motely Crue as cops and a memorable crash landing by famed comedian Milton Berle! All of this is paired with a wicked solo by Warren De Martini and we have the makings of a heavy metal classic! GABRIEL AND THE APOCALYPSE – Lindy Gabriel Discusses Mushroomhead Tour, New Record, Minneapolis Metal Scene, Animal Activism.